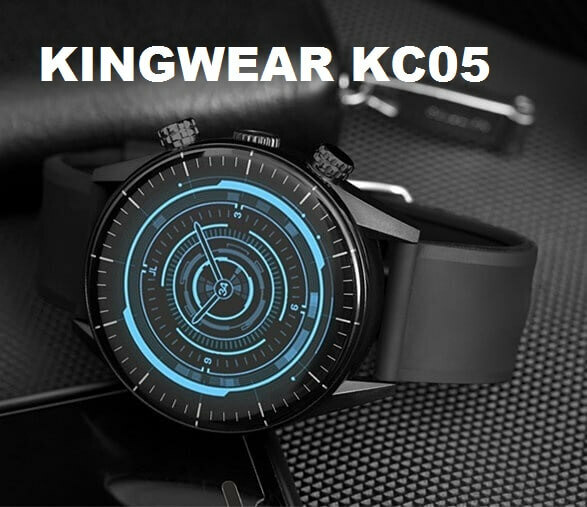 The KingWear KC05 comes this time with a classic look similar to Finow X7, it has a Metal body with a detachable TPU strap, you can change another suitable 24mm band. on the side, there are two physical buttons with 8.0MP Camera as well as a speaker. 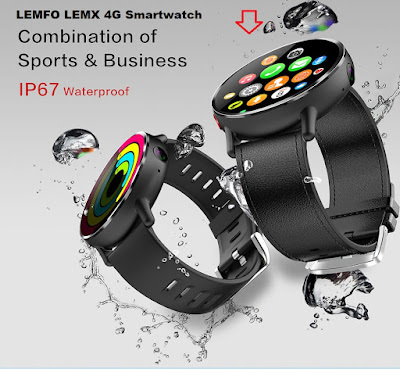 While the screen is 1.39 AMOLED with 400x400 pixels resolution as well as touch screen and press button operating modes. 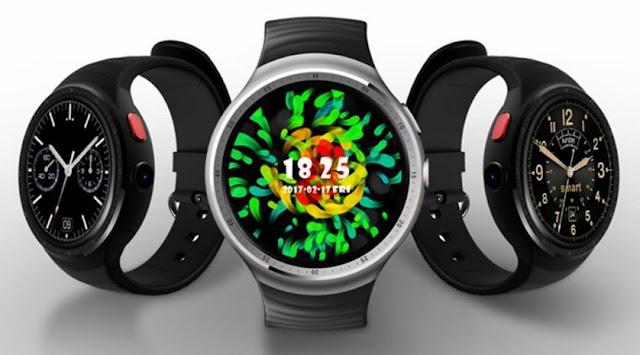 The standalone smartwatch is powered by an MTK6739 Quade Core processor with 1.25GHz speed, it has 16GB of storage space and 1GB of RAM, and running the latest Android 7.1. the smartwatch with sim card supports 4G connectivity with its nano-SIM card slot, additional connectivity includes WIFI, GPS, Beidou, Glonass, Bluetooth 4.0. 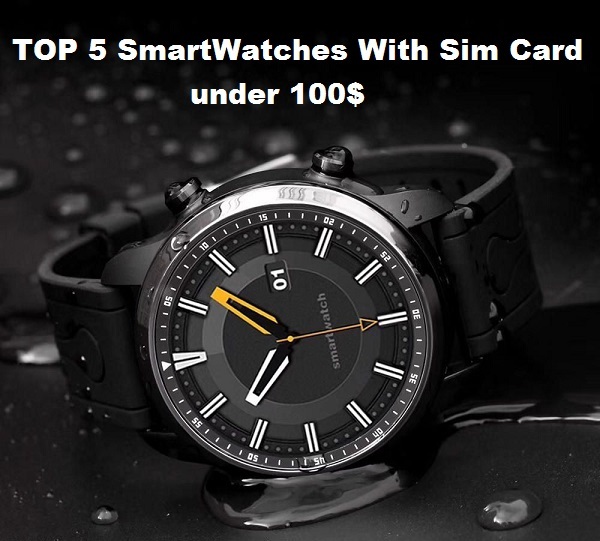 Aside from all features above, KingWear KC05 is an IP67 waterproof smartwatch. you can wear it on rainy days or when washing hand. It is not recommended to operate it under water. 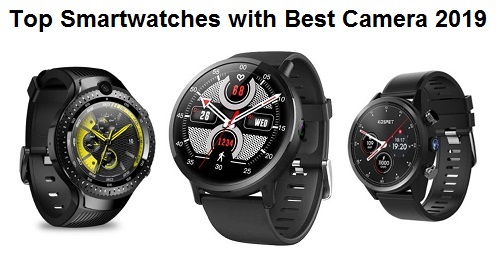 it also has multi-sports mode, pedometer, heart rate monitor, sleeping monitor, exercise data analysis Call or Message Reminder, stopwatch, Auto Light-up Screen. 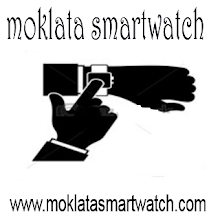 while the battery capacity is 620 mAh with 4 days of standby time and 2 days of normal usage.